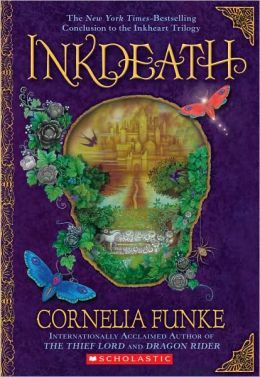 Inkspell by Cornelia Funke is the second book in a series about Meggie, her parents and her new friends Dustfinger and Farid. Meggie and her parents are ready to go on with their lives in a normal way. They want to be a regular family again after having lost so many years to the dangers of being a silvertongue. But there’s more going on than what they have planned. 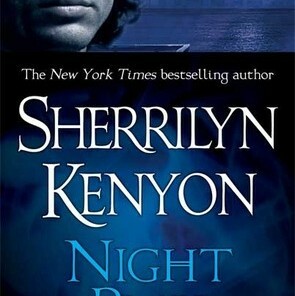 After all, poor Dustfinger has been away from his family for years now and he’s desperate to go back, desperate enough to do whatever it takes to get home. There is more than even these things happening in this book and there’s far more for the different characters. Each character has a story and each one also has much to accomplish before they can ever hope to survive. It’s going to take a lot of work to accomplish those goals as well and it’s unclear who will be able to manage it. Meggie and Mo are more powerful than they know and poor Dustfinger is going to have his work cut out for him if he hopes to get in his families good graces again. He’s been gone for years and his family has begun to move on without him, never expecting him to return again. Then there’s the kidnapping and the fact that Meggie is going to have to do everything in her power to rescue her family. She’s also going to have to work together with her friends to try and make everything better. Life with a silvertongue is definitely not the best way to go about anything. It’s also going to take a lot of work to accomplish everything. Dustfinger and Farid will have a lot to accomplish before they can be reunited and even before they will be able to continue their lives. Meggie is going to be responsible for more than just her own life. She’s going to be responsible for her parents and for her friends as well. She’s also going to need to learn more about her own techniques and her own skills in order to help everyone make their way out. 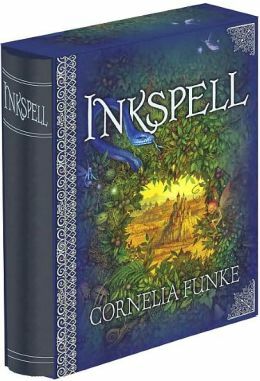 Inkspell by Cornelia Funke is a great story about magic and books which are two of my favorite things. Meggie is able to read books to life which is an amazing task in itself. I thought it was amazing how much she was able to do just by reading out loud. And the magic that happens throughout this story from nearly every front was astounding. I can’t wait to read even more about Meggie and Mo and all of their friends as well. This is a great series for kids and teens as well. 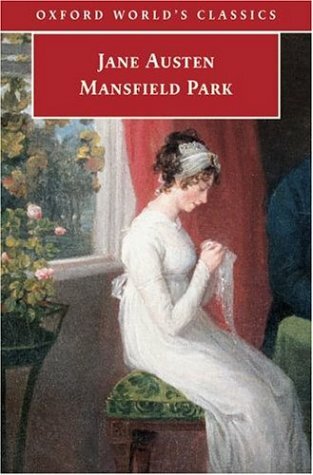 I recommend this to anyone who enjoys reading. Cornelia Funke’s Inkspell absolutely intrigued me. 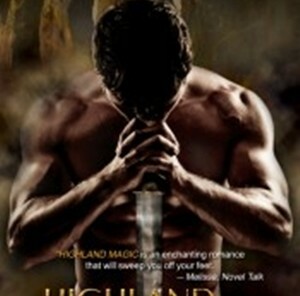 I was so amazed with all of the different characters and how everything went for Meggie and Dustfinger and Farid. They all seem to have so many problems and they also have so many obstacles to overcome. It’s amazing how much they are able to manage and how great Meggie succeeds at everything. 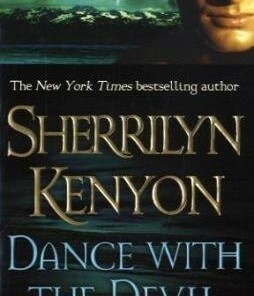 I thought she was great in the first book and in this book I thought it was even better. I really hoped everything would work out for Dustfinger and for Farid as well. They may just be my favorite characters of the series.